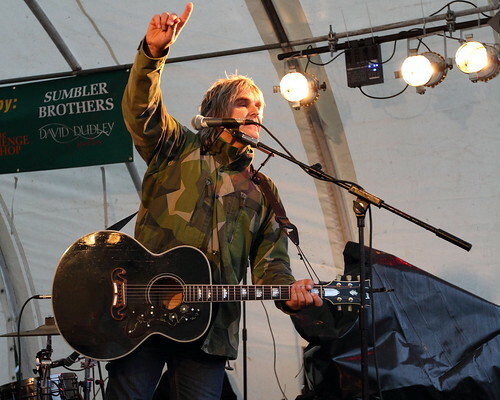 Yesterday saw Mike Peters, his family, a collection of musicians, and dozens of Love Hope Strength supporters, make the trek to the top of Mount Snowdon in Wales. The original event in the LHS calender it remains the closest to Mike heart, as it was taking his fight to this summit that kicked it all off! Check out the Love Hope Strength Website for more info about this years walk and other events. 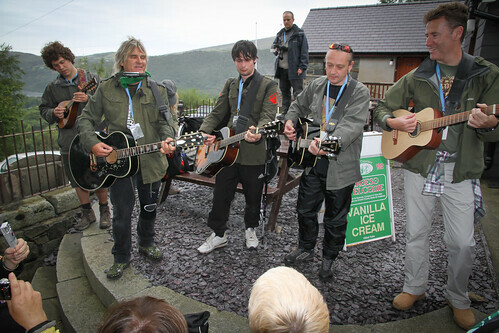 Click this link to see the photo slideshow from Snowdon Rocks 2012. Last month saw the second Avebury Rocks event take place among the stones in Wiltshire. 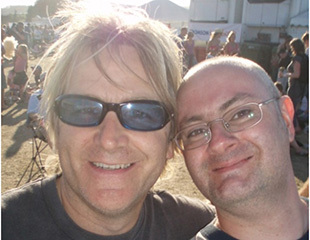 It is hoped that the event, which saw trekkers complete a 20 mile walk, followed by a concert featuring The Levellers, Nick Harper and Mike Peters will have raised tens of thousands of pounds in the fight against cancer in the local area.